A call rang into our offices in the mid morning of August 30, 2016. The caller was needing a Notary Public to notarize several document for them at some time during the day. This day just happen to be a very busy and overwhelming day, even at that point. We explained to the caller our already tight schedule, but ensured them that we would make it happen. 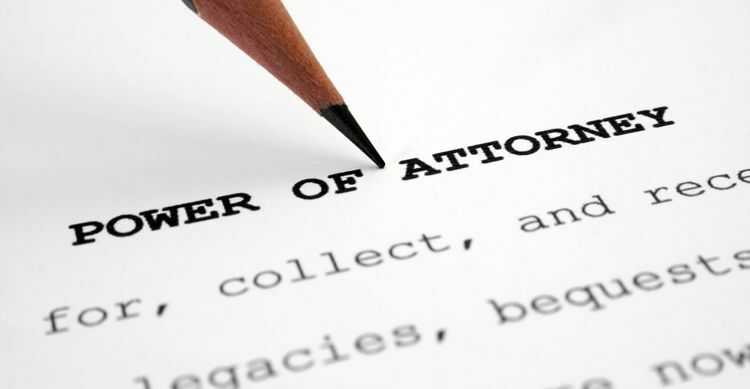 By the end of the business day, a notary was en route to Anderson South Carolina to notarize an Acknowledgment of Consent and a Specific Power of Attorney document for the caller.